This micro-Linear, stylus mounted, VM cartridge features a dual-magnet system with high performance par toroidal power generation system. Micro-Linear, stylus mounted, VM cartridge. VM type dual-magnet system and high performance par toroidal power generation system. Adopted PCOCC for the coil. Technics SFPCC31001K HEADSHELL Replacement Headshell For SL1210 MK2 / SL1200 MK2 (SFPCC31001K)Technics SFPCC31001K HEADSHELL.. 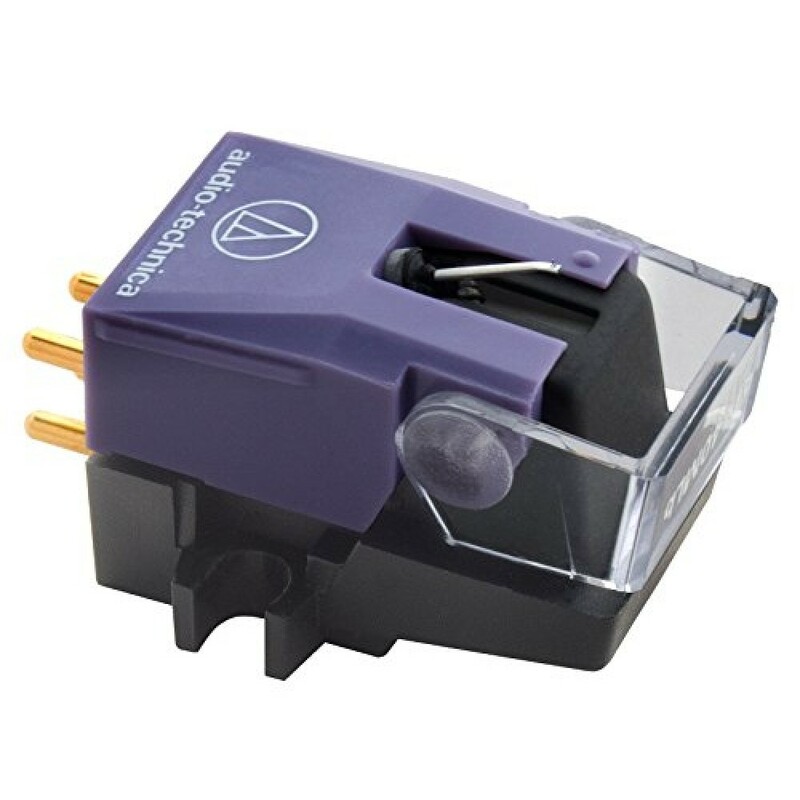 The AT-HS1 is a universal 1/2"-mount head shell for 4-pin turntable cartridges which features all-metal construction and an integral finger lift. 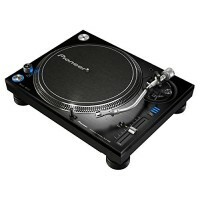 It is equipped with a rubber washer for a secure fit to your tone arm and .. This superbly made, professional quality DJ turntable is designed primarily for DJ use in nightclubs, touring and mobile applications. It can also be used by music lovers to play their record collections at home. 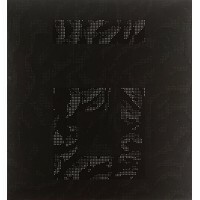 Offers ..
(2LP) NIN's 1994 bleak masterpiece newly re-issued on 180g vinyl. 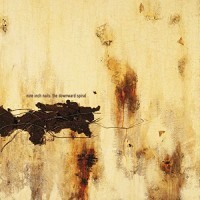 Features 'Closer' and 'March of The Pigs'Shrink-wrapped.. 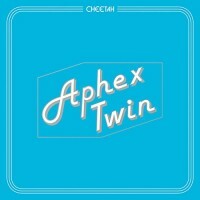 The Aphex Twin Cheetah EP uses digital sound generation techniques combined with wave sequencing technology to bring you sounds with movement and depth rarely found on records today. To assure you that your Cheetah EP wi.. The PLX-1000 is precision engineered for the booth. This high-torque direct drive professional turntable is equipped with a classic layout and a rubber-lined, S-shaped tone arm that improves isolation and prevents feedba..